Tim Clark gets a golden opportunity in the QEII Cup with Dark Dream. 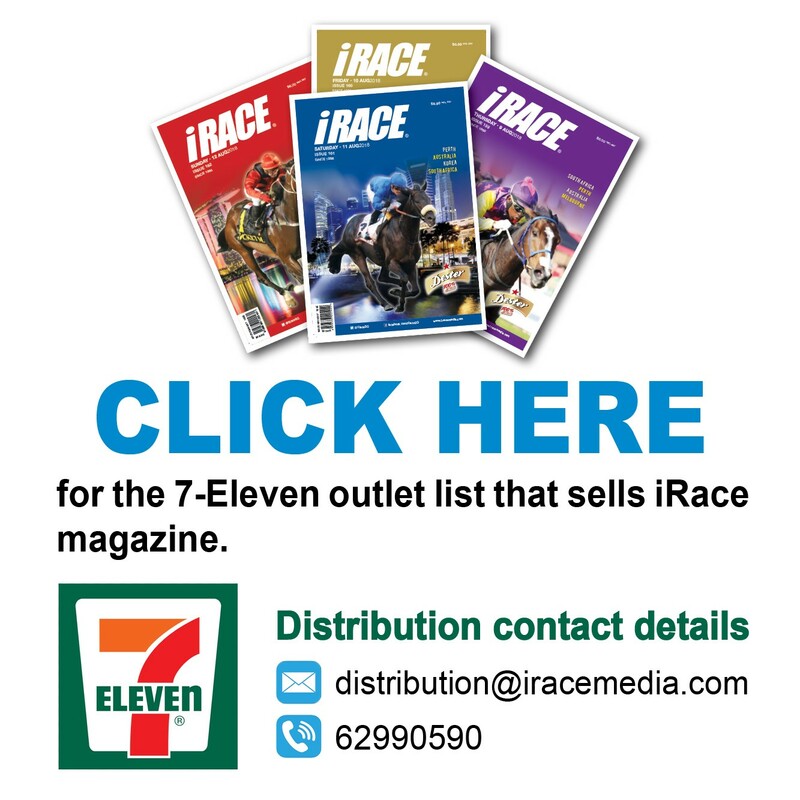 Sydney-based jockey Tim Clark has been given the call-up to partner up-and-coming galloper Dark Dream in Sunday week’s QE II Cup (2000m) at Sha Tin.Clark was aboard Dark Dream three times for two Group wins in Australia, including the Group 1 Queensland Derby (2200m) in June last year, which was the four-year-old’s last start before being exported to Hong Kong. The John Size-trained It Has To Be You (No. 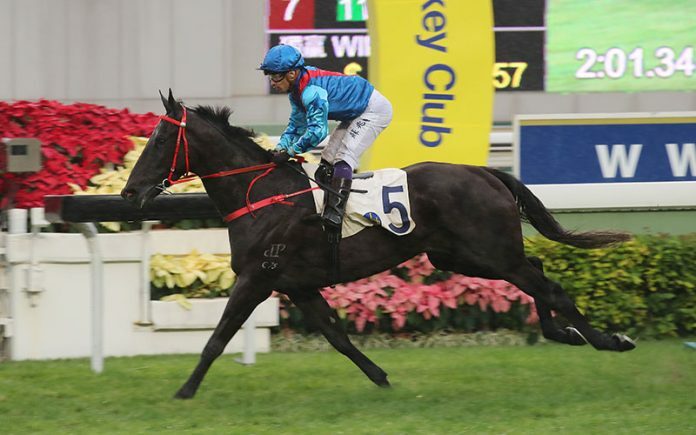 8) under Tim Clark takes the Hong Kong Classic Cup (HKG1 – 1800m), second leg of the Four-Year-Old Series. 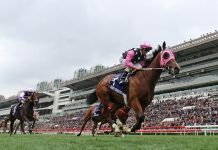 Now with thriving trainer Frankie Lor, Dark Dream has won two of his six starts Hong Kong starts and was a solid performer in the Four-Year-Old Classic Series. 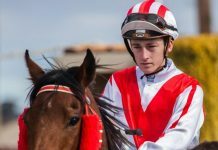 Champipon jockey Zac Purton has been a regular rider of Dark Dream’s and steered him to victory in his latest race, however with Purton electing to stick fat with trainer Tony Cruz’s two-time Group 1 winner Exultant, Clark was approached to ride. “It’s nice to get the phone call,” Clark said. “He’s a horse that I didn’t get to ride too many times but I had good success on him in the (Queensland) Derby so it will be good to be back aboard him. 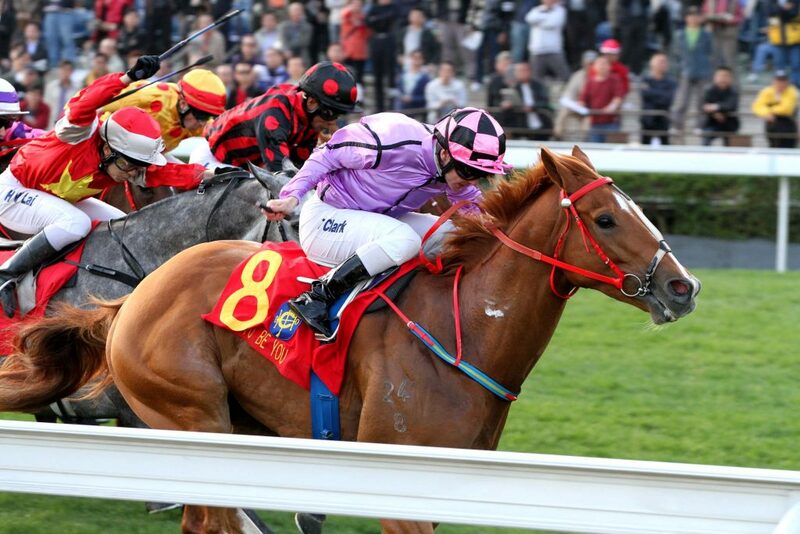 Hugh Bowman will remain on board Hong Kong Derby winner Furore in the QE II Cup.